178 Walter Joseph Blattman was the eldest son of Michael Peter Blattman and Mary Ann , nee Shoobridge. Walter also had three sisters Emily, Ellen and Catherine and three brothers Michael, John Charles and George Joseph. Walter’s grandparents immigrated to Australia from Baden, Germany. Baden had been declared a sovereign member of the German Confederation in 1814 at the Congress of Vienna. This placed Baden in the centre of political and economic unrest for the next century. Many people left the area immigrating to England the United States and Australia. Walter’s grandparents arrived in Australia in 1853 and were early agriculturalists on what was known as the ‘Vanderville Estate’ in Oakdale, west of Camden NSW. Along with a growing family of their own, it wasn’t long before they became naturalized citizens and purchased land and settled permanently, the family over the generations becoming quite well known throughout the region. Walter’s father Michael carried on mixed farming and he married Mary Ann Shoobridge the daughter of John Shoobridge an old pioneer of the Cox’s River at Burragarang. His father also took on sleeper cutting and was a well known ganger- foreman for the Shire’s Public Works department. 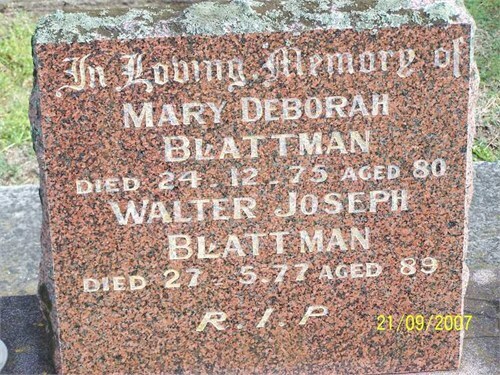 Their first born was Walter Joseph Blattman born in 1887. Walter was reared on the families various properties and became a skilled farrier (horse shoer), a demanding trade as all transportation in the early settlement days was by teams of horses. 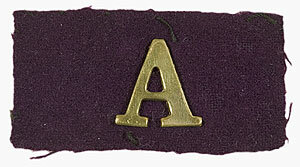 In 1910 with a strong family connection to the land and no hint of disruption to daily life in Australia Walter married young Ada May Maxwell, the Catholic press describing Ada’s attire on the occasion. Tragedy would strike and sadly Ada only 19 years old died in 1911 a few weeks after giving birth to their son Walter James. In 1914 Walter still a widower and his son now 3 years old enlisted in 1914, his skills as a farrier and no doubt a skillful handler of horses placed him as a driver with the 1st FCE. A month later his younger brother 847 John Charles Blattman would also enlist, originally with the 30th Batallion, was later transferred and united with Walter also as a driver in the 1st FCE. Walter was promoted to lance Corporal on 24.2 1915. Walter spent nearly two years in France and Belgium with the 1st FCE and was recommended for Meritorious Service Medal (MSM) for his service during his time at the front. 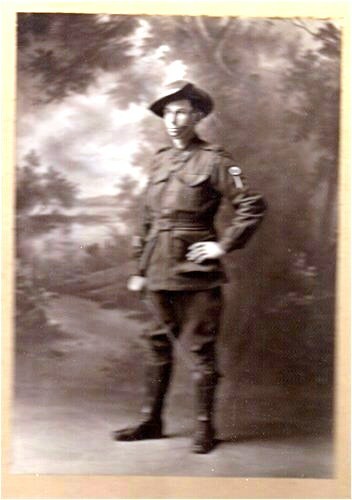 Walter returned home to Australia on the ‘ Durham ‘ on the 23rd December 1918. On board were fellow originals, 228 William Davis ( Cohen), 193 Forde Leathley ,196 Frederick Meads and 171 Keith Waterhouse. The journey home not so lonely but no doubt an anxious one. After a 4 year absence Walter received an overwhelming welcome and reception in his hometown of Oakdale. 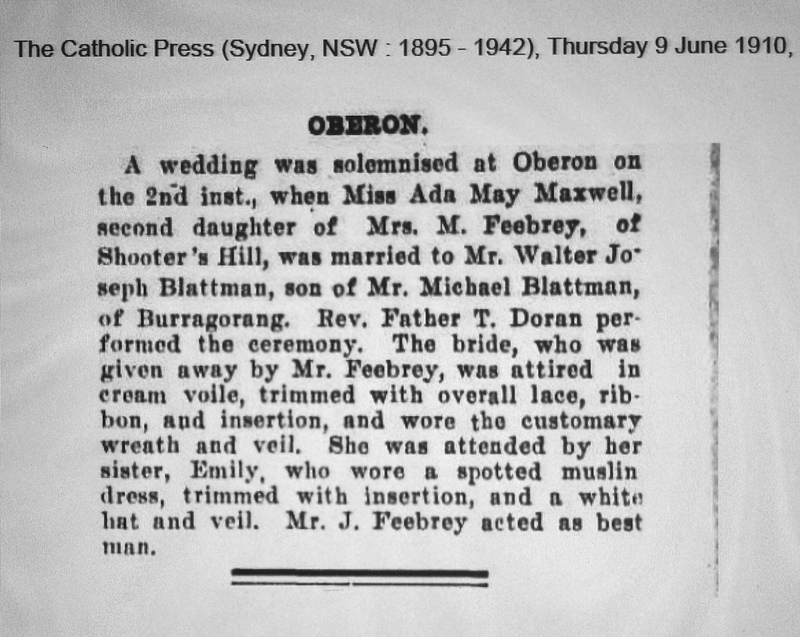 Walter later remarried Mary Deborah Robinson in Penrith in 1925 and started a new life moving to the southern coast of New South Wales and settling in Kiama. Some good fortune was to follow and in 1945 Walter won 1st prize in the NSW State Lottery. Perhaps changing his life forever. Note : Photo presumably of Walter from Ancestry.com but unable to confirm original source.